G & S Gas is a Level 3 Certified Rinnai tankless water heater service provider. G & S Gas is also your local Generac Certified Service Center for air­cooled home generators. We have several service contract options available for home generators, tankless water heaters, and gas logs. 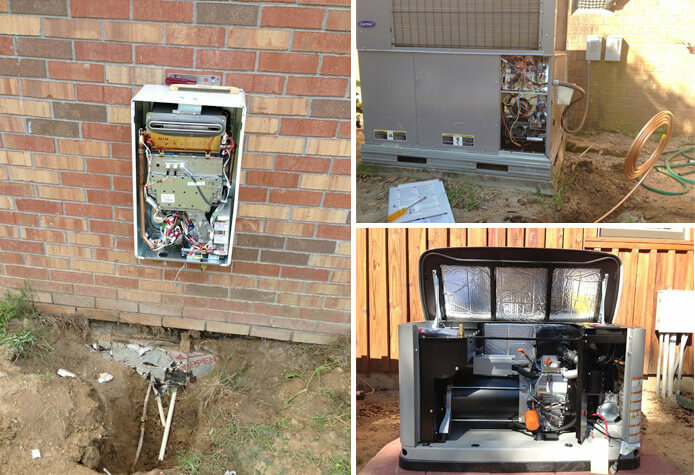 Learn more about these types of service contracts and let us make sure your gas appliances are in top condition!